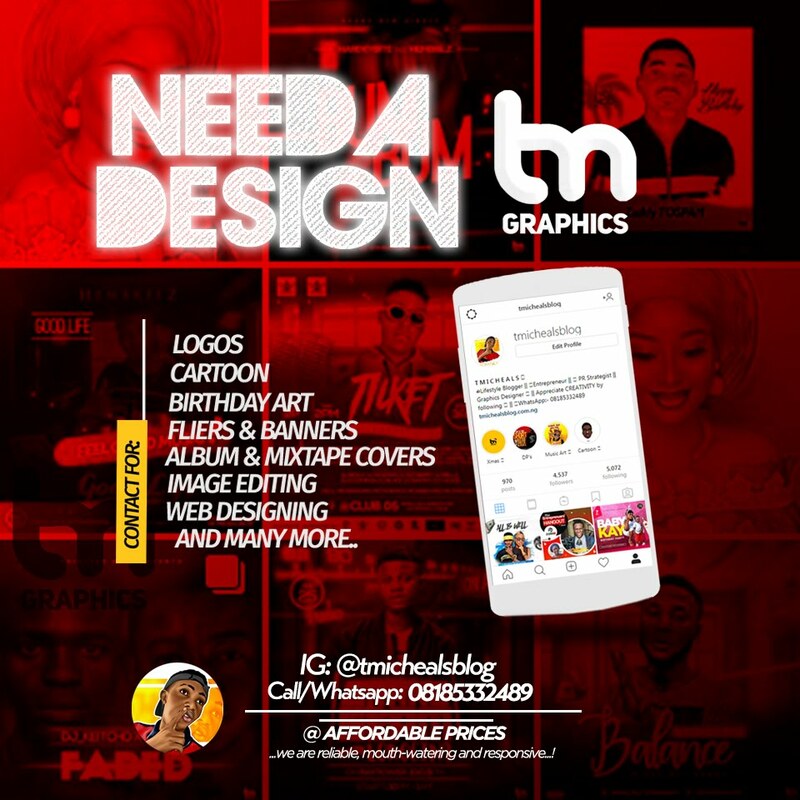 Onu ochijenu popularly known as Dreg Molanja brought a new flavor to his music style on “More Time” a Treastonebeat crafted afro-pop influenced beat which is tailored to have everyone on the dance-floor within seconds. 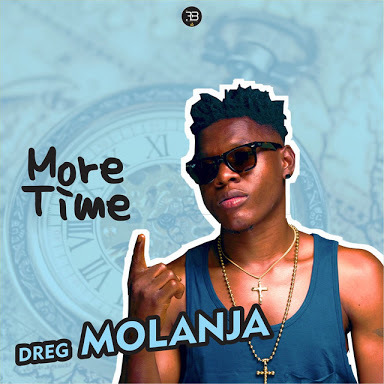 Dreg Molanja will be having a really busy year ahead, releasing new singles. 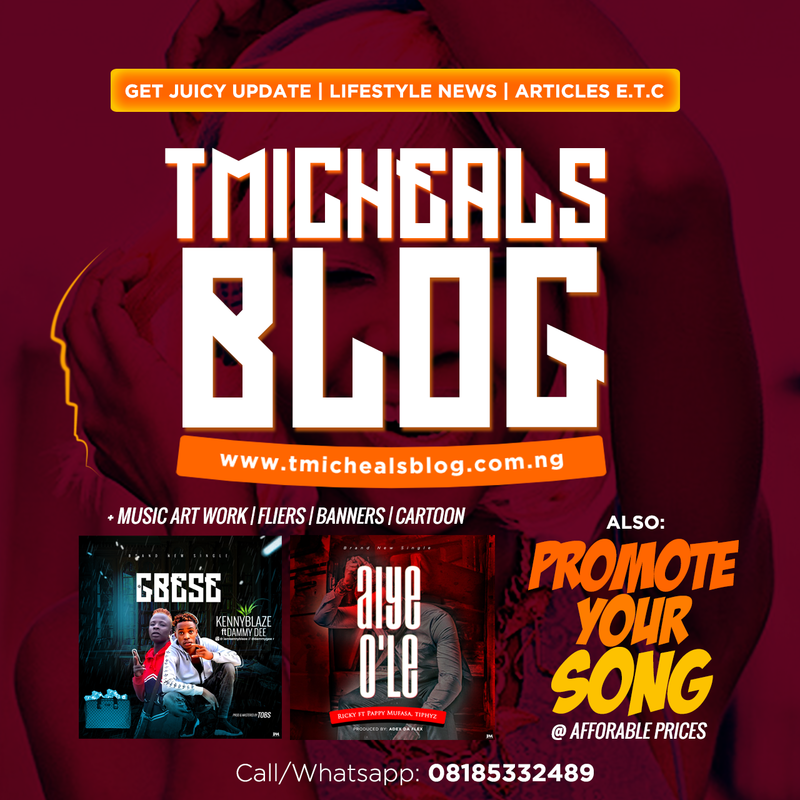 Nonetheless; download, share, enjoy and dance to “More Time”.